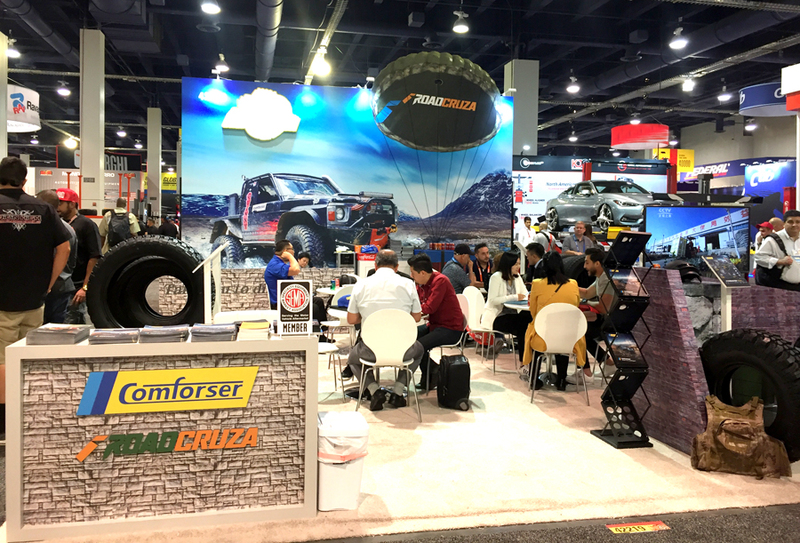 From October 30 to November 2, 2018 SEMA SHOW was held in Las Vegas Convention Center. 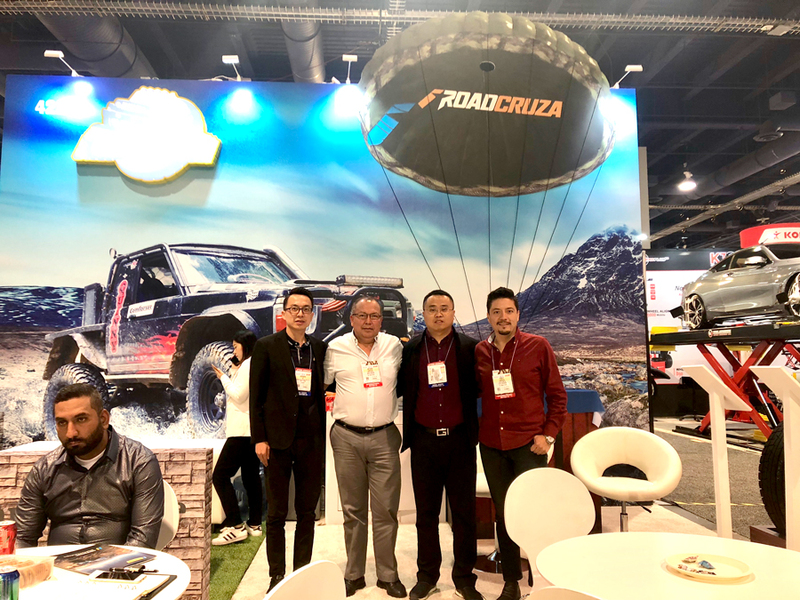 As usual, Shandong New Continent Tire Co., Ltd attended the expo as an exhibitor.This time we set our booth at an advantaged location . The booth was very unique designed which combined elements of the popular online game “PUBG”. It attracted many game fans to take photos as souvenirs. 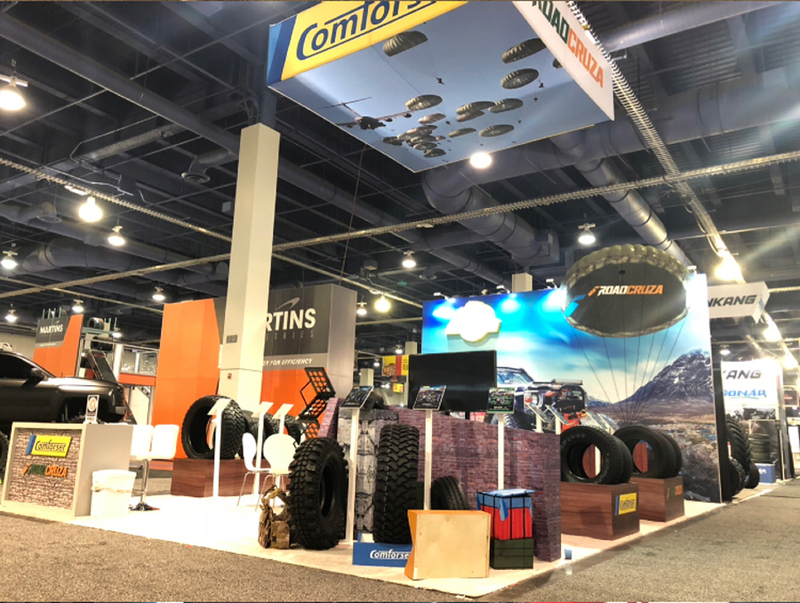 We exhibited our PCR tire brands Comforser and ROADCRUZA. 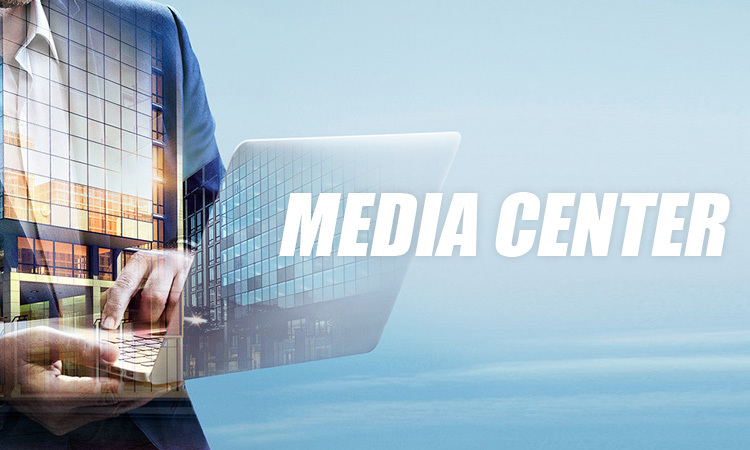 Many old and new customers came to visit us. 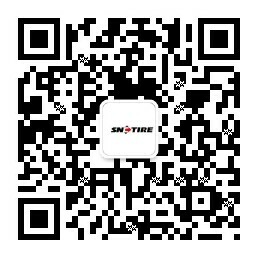 PREV : 年产100万条军用轮胎技改项目 环境影响评价第二次公示 NEXT : What kind of tire should we use for self-driving?